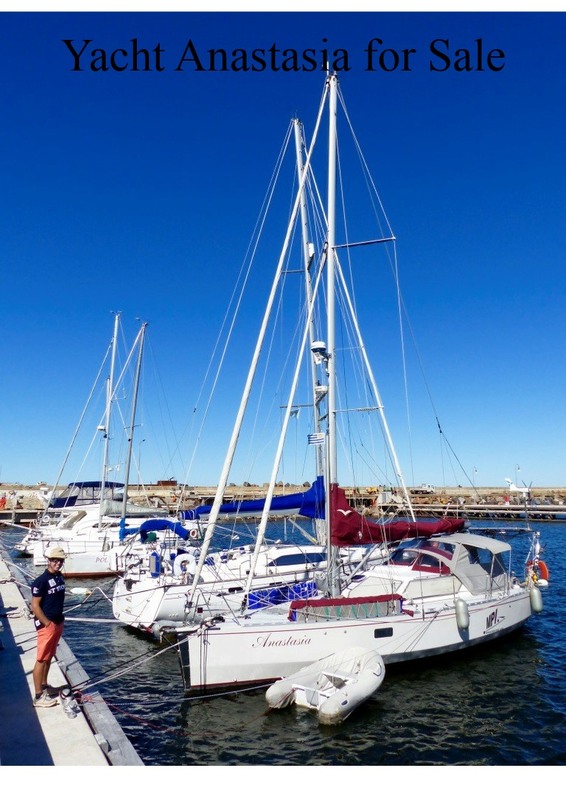 Sailing in Falklands waters has been created to serve the International sailing community and local enthusiasts. 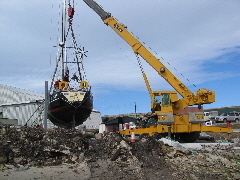 We hope to build a database of information on harbours, anchorages and other information which may be of interest to sailors. 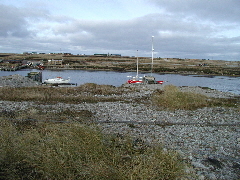 The Falkland Islands Yacht Club was formed in 2010 to promote boating activities in the Islands.